The attention to detail that goes into Rosso 35's bold Italian design is unmatched, and is what makes the brand world-renowned. 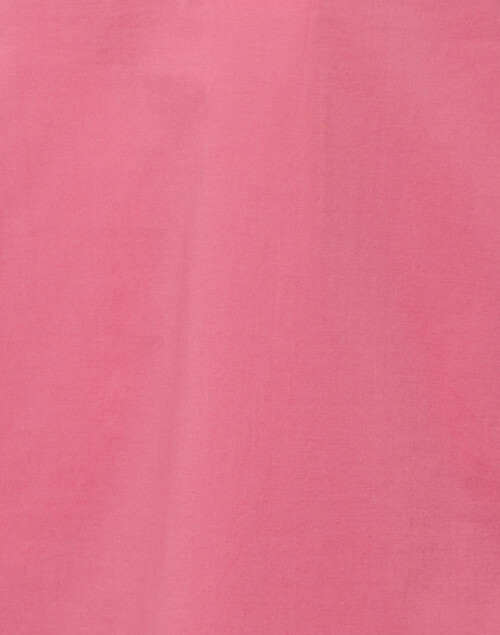 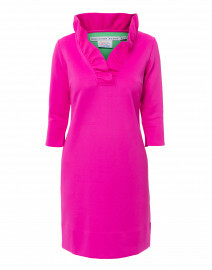 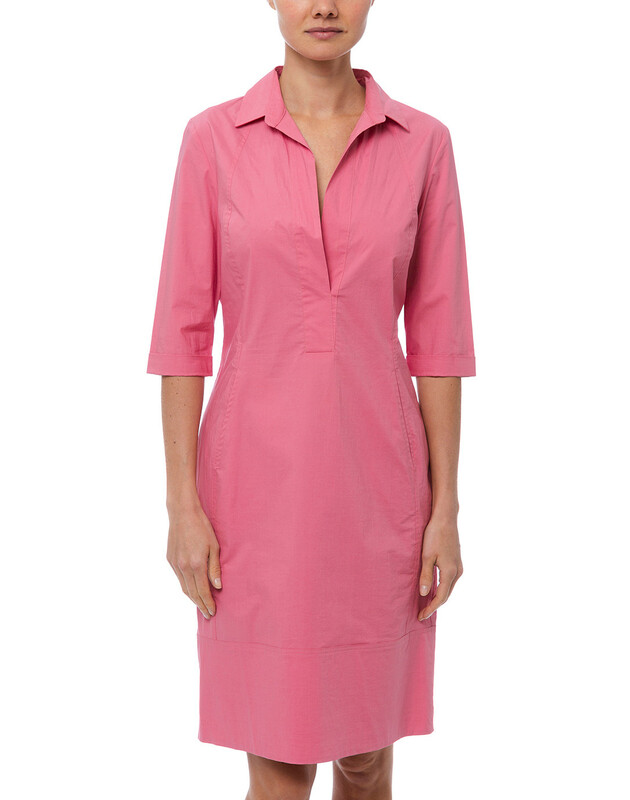 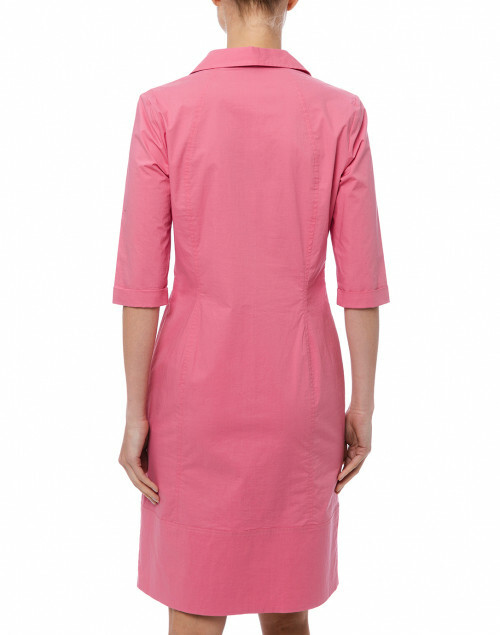 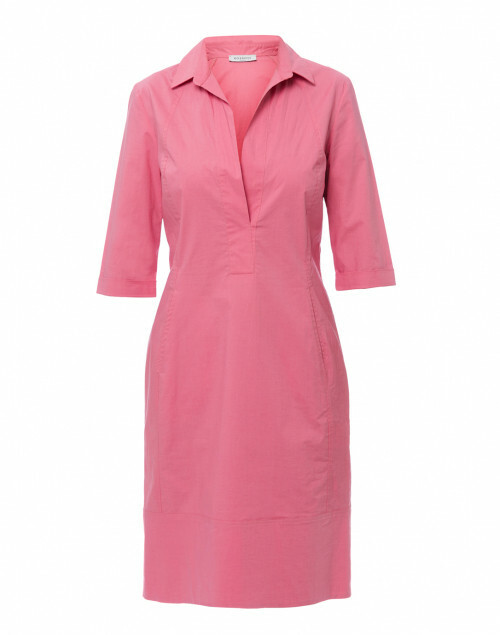 This pink dress is crafted from lightweight stretch cotton blend, and shaped with a classic shirt collar and 3/4 length sleeves. 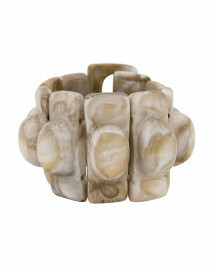 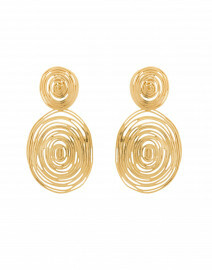 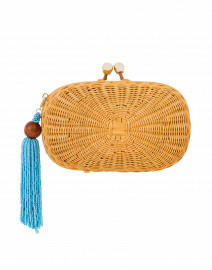 Wear it with a wicker clutch and statement earrings for a chic dinner date look.